Delays and complications with office moves can be costly especially when billable hours are lost. Companies that use us benefit from our personal experience in moving offices, and businesses across London and the UK. 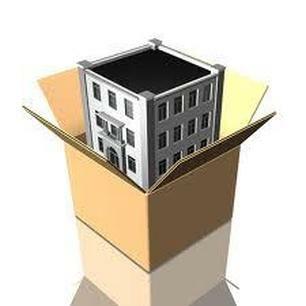 AV Removals can also arrange for clearance of commercial business premises and storage. Banks, corporate head quarters, schools, government, trade rooms, warehouses... you name it! London, UK and Europe Wide. With affordable rates and professional service, you’ll make the right choice with AV Removals.